This story is really strange, I must admit. If even a quarter of the complaints are true, Pitt sure seems like a trans-hostile place. And if they gave the plaintiff’s name to the FBI over a bomb threat…I hope he wins a few score million. 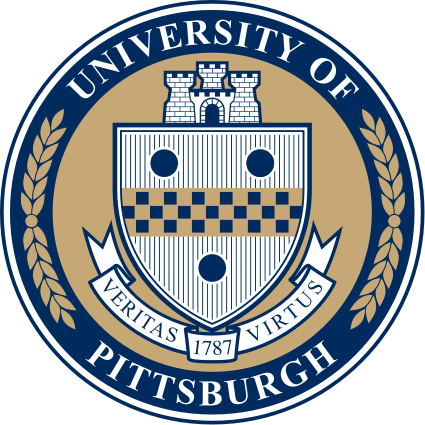 Pitt faces suit from man questioned about threats – Pittsburgh Post-Gazette. This entry was posted in Activism, Legal and tagged discrimination, harassment, pennsylvania, pittsburgh, university on September 18, 2013 by . 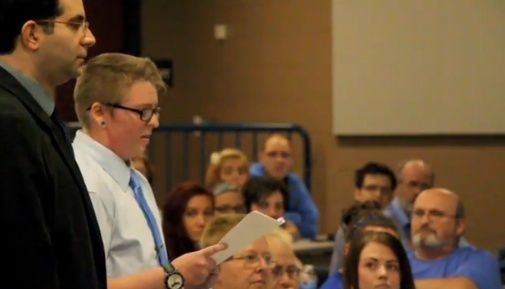 Bless him for standing up to a school board which is so clearly wanting to dig in its heels. In my opinion from the research that I’ve done, Pennsylvania has over the last year turned into a key battleground state for transgender rights, and it’s heading towards either a court decision (affirming) or a referendum (rejecting). There is a video at the link. 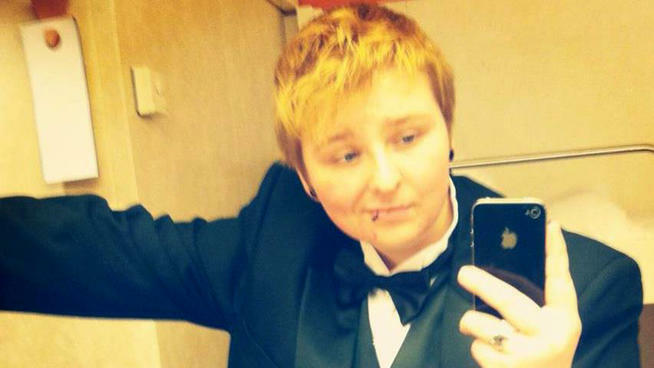 Kasey Caron, Transgender High School Senior, Petitions School To Run For Homecoming King. This entry was posted in Activism, Youth and tagged pennsylvania, transmen on September 11, 2013 by . I was asked why I had not been updating Transas City with some of the recent murders of transsexuals, and the reason was, well, they depressed me so much I wanted to avoid focusing on them. But that’s really self-defeating, and the word needs to get out. July was a harsh month for transgender persons, especially transgender women. Below are reports of 6 transgender women who were murdered or brutally assaulted in just 3 weeks in July. This entry was posted in Activism, Legal and tagged discrimination, france, hate crime, istanbul, jamaica, murder, pennsylvania, philadelphia, thailand, turkey on August 2, 2013 by .